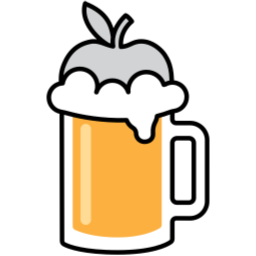 Since halfway through 2018 I've been a maintainer for the Homebrew package manager for macOS. In this role I've helped ship of thousands of software upgrades for major parts of peoples workflow. In addition to keeping macOS developers' systems up to date I also lead the discourse support forum. This website is made using the finest SDKs, in particular the contentful SDK. 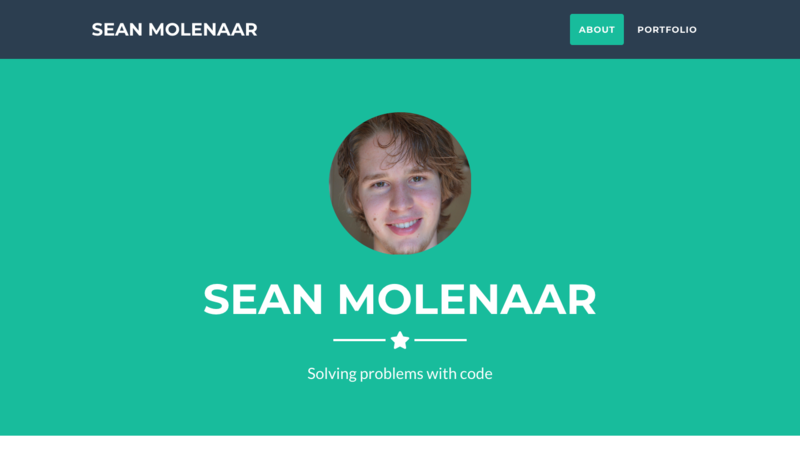 It serves all the data and the localization and this website is just a view using some JS, CSS and PHP. 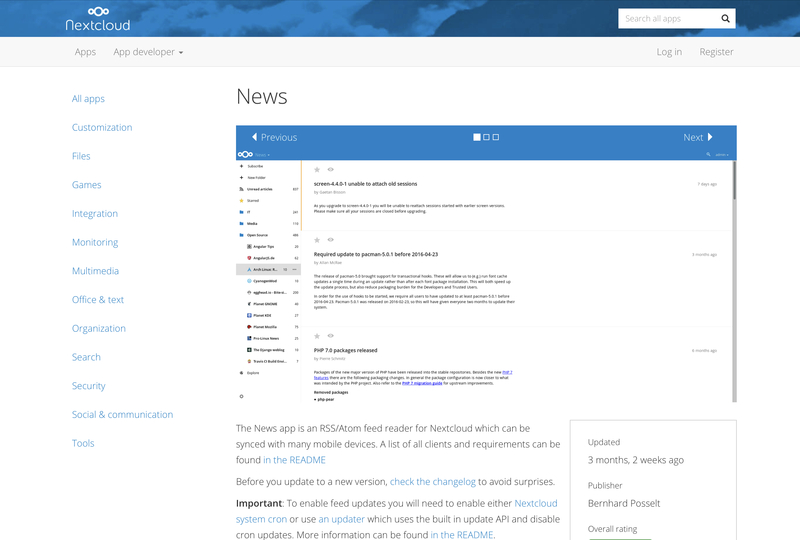 Over the past few years I've made numerous contributions to the nextcloud projects RSS reader app. As an avid user I've implemented security fixes and under-the-hood improvements I thought were important for my continued usage. This is in my eyes how open-source should be done, everyone scratching their own itch.